Hello! I am Tunji. I live in Lagos, Nigeria. I am an actuarial analyst, a Christian, scientist, music lover, runner, traveler, restaurant hopper, gamer (I love FIFA) and more. I love life and I think it is phenomenal. A trip to enjoy! I and Pero were classmates in primary school. We met in November after about 15 years, that’s a lot of catching up. A lot has really changed. From the way we look up to our perception of life and the experience we’ve had so far. Pero is such an amazing person. We both left each other saying nice to meet you again Lol! It is a great honour to be writing this on your blog. My 2016 has been super! I’m here sitting in front of my computer at my study and I remember starting this year with so many goals and not knowing how I was going to achieve them. Exercise more, travel more, have more quality friendships, be with my soul mate, pass my actuarial exams, own an iPhone, be healthy and more. Looking back, I realize there’s so much I have done and more that I can do. You don’t have to know how, just take the first step and the way to go further will be shown to you. Life really takes on meaning when you set goals and charge after them in an unstoppable manner. One of the mind-blowing experience I had this year was getting a new car. I set the goal to get a new automobile even though I couldn’t afford one. Everyday, while driving my former car (Bella), I was always imagining myself driving something better. Then out of the blues, two weeks to my birthday in October, my Dad texted me that I should prepare Bella in good working conditions for a change by mid-October. I asked him, “Dad, are you for real?” and he said, “Wait and see”. Oh my! I couldn’t take it. My mind was blown out of the water. I was so shocked and filled with joy. So many thoughts and feelings crossing my mind. You know what? I got the car as my birthday gift and she has been a dream come true. You don’t need money to dream and set goals for what you want. First, you need to know what you want then, totally trust God that he will bring it to you. I am so happy and grateful for how I was able to spend my days, the quality of relationships I’ve experienced, the work I do, my family and friends, all the money I’ve earned, the help that came my way, the joy of the been alive and more. A little tip for the next year when you are setting your goals, if it doesn’t scare you then it is not big enough. Your goal has to be so big that it scares the daylight out of you. And when you look back at the things God has done, you just want to feel grateful and say thank you Lord for everything. I’m so grateful to God for 2016 and look forward to a better 2017. I wish you best of luck and every success in 2017. 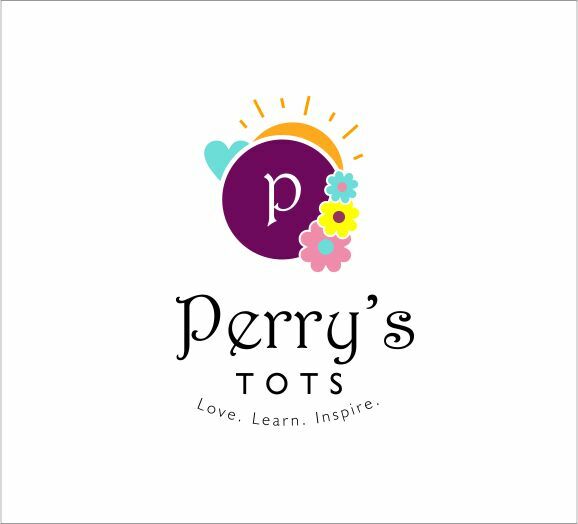 Seasons Greetings from Perry’s Tots. Subscribe via mail to get posts automatically! Lessons From Writing Love Through My Eyes. Ehn ehn…when in October is ur birthday?…. Hello Subomi, It’s October 19.. God’s great!! Yeah, it can only get better. It’s October 19.. God’s great!! Cheers. That’s interesting … Awa ti October. Aka OVO AKA Octobers Very Own How’d you like to meet?